Trump's ongoing tensions with China and Europe push decision. Volvo Chief Executive Hakan Samuelsson said that trade tensions between the U.S. and China as well as the EU were one reason to halt its IPO. President Donald Trump’s seemingly ongoing trade war with, well, everyone as well as a less-than-robust period for auto stocks has forced Volvo Cars to put off its initial public offering — for now, anyway. Volvo Cars, which is owned by China-based Geely, previously announced it was considering the IPO to help raise funds for additional research and expanding of production. However, the current trade tensions between the U.S. and China as well as the European Union has forced a rethink. “We’ve come to the conclusion that the timing is not optimal for an IPO right now,” Volvo Chief Executive Hakan Samuelsson told Reuters by telephone on Monday. Volvo and Geely suggested earlier that an IPO by the automaker could raise between $16 billion and $30 billion. The company said a listing was still possible in the future. 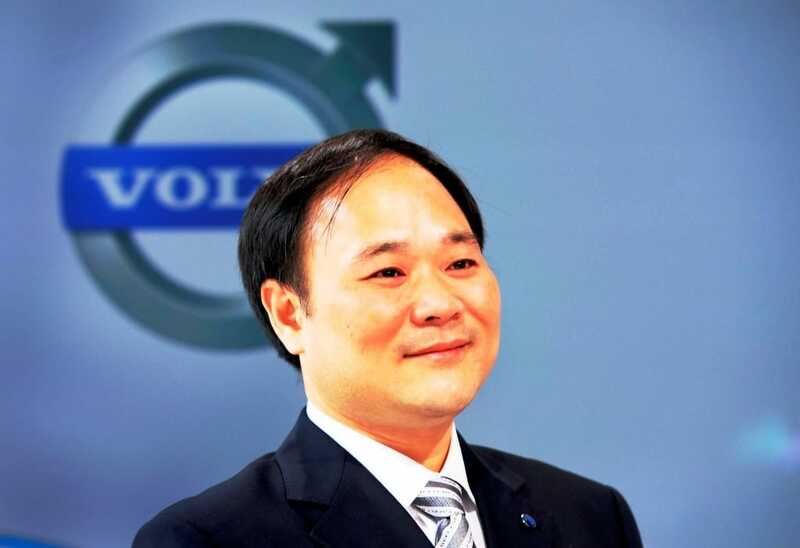 Geely Chairman Li Shufu believes Volvo should make more progress in China before an IPO. 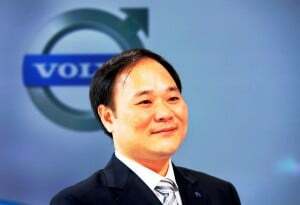 Geely’s leader, Li Shufu, decided that Volvo should make deeper inroads into the Chinese market before listing, a person familiar with the group’s thinking told Reuters. Meanwhile, Volvo, which is developing Polestar as an electrified performance brand and owns a stake in Geely’s Lynk & Co., has “other alternatives” to raise finance, Samuelsson said. The IPO postponement reflects bigger concerns about “price development after a potential IPO” rather than about the initial valuation, Samuelsson told Reuterss, citing sensitivities over the prevalence of public pension funds among Swedish investors. “What made me nervous especially was leaving headroom for investors” amid growing market uncertainties, he said. Volvo wasn’t the on automaker looking to raise money with a stock offering. Aston Martin is also in the midst of kicking off an IPO expected to raise as much as $9 billion. 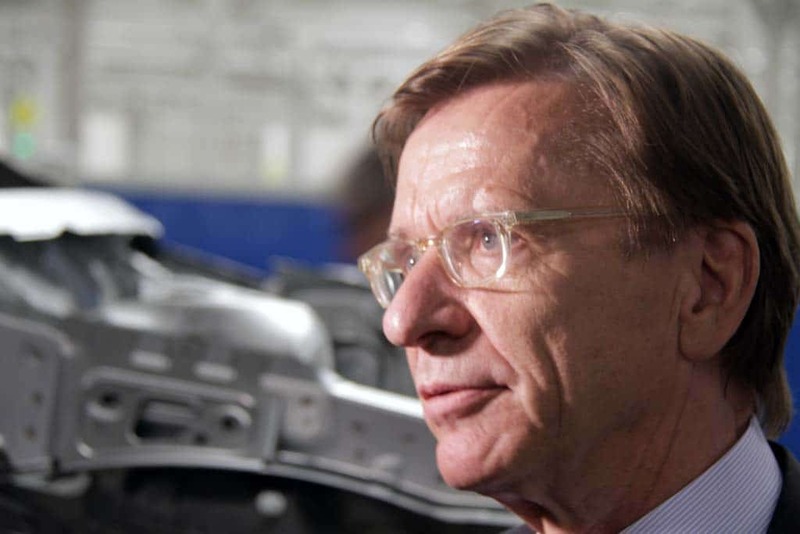 No word yet if Volvo’s decision to wait will impact Aston; however, Samuelsson said investors should look at Aston Martin differently than Volvo. Samuelsson said Aston Martin, as a pure luxury play, was “more like Ferrari,” which exceeded $10 billion for its IPOs. Like Volvo, Aston Martin was once owned by Ford. “I wish them luck with their IPO,” Samuelsson said. This entry was posted on Monday, September 10th, 2018 at and is filed under Alfa Romeo, Automakers, Automobiles, Business, EVs, Electrified Vehicles, Executives, Funding, Geely, Investors, Luxury Vehicles, Markets, Personalities, Politicians, Technology, Trade, U.S./North America, Volvo. You can follow any responses to this entry through the RSS 2.0 feed. Both comments and pings are currently closed.